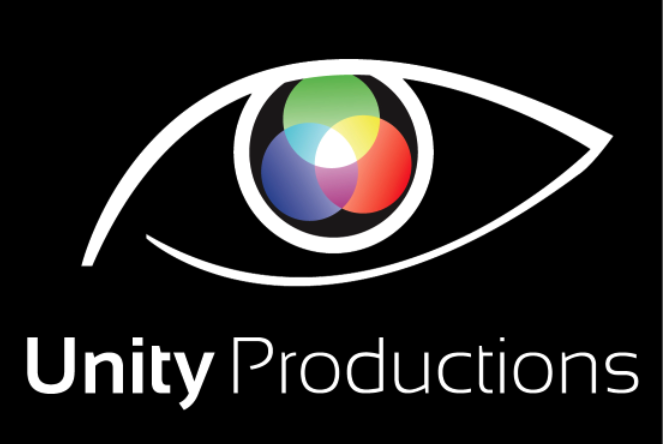 Unity Productions would like to give you the opportunity to help bring one of our productions to a high school/ that is incapable of providing their own funding. Unity Productions is tracking sponsorships, and every time that we reach our desired goal of $350.00 we will grant a performance to a high school that would benefit from one of our productions. With your help we can expose students to profesisonal arts, and educate students on important subjects. When you donate, we will add your name to the "supporters" section of our website! We're also currently looking for sponsors for our upcoming short film, THE FUNERAL. If you're interested in supporting, please click the "donate" button to the right, and put in your message that you are supporting THE FUNERAL. Special Thanks: Nancy Helwig, Charity Farrell, Chris Stewart, Clifton Performance Theatre, and Heather Campbell - Arlington Height HS. "The Barebones Staged-Reading Theatre Series" was awarded with a Jackson Street Market Artist Supper Club grant through the generous support of the Carol Ann and Ralph V. Haile, Jr./U.S. Bank Foundation and The Know Theatre of Cincinnati. The Jackson Street Market Artist Supper Club was an evening full of great food and wonderful community.